He should be thankful he emerged from the incident alive and unharmed because worse things could have happened. A baggage handler was discovered trapped in the cargo hold on an American Airline plane that landed at O’ Hare last weekend in Chicago. 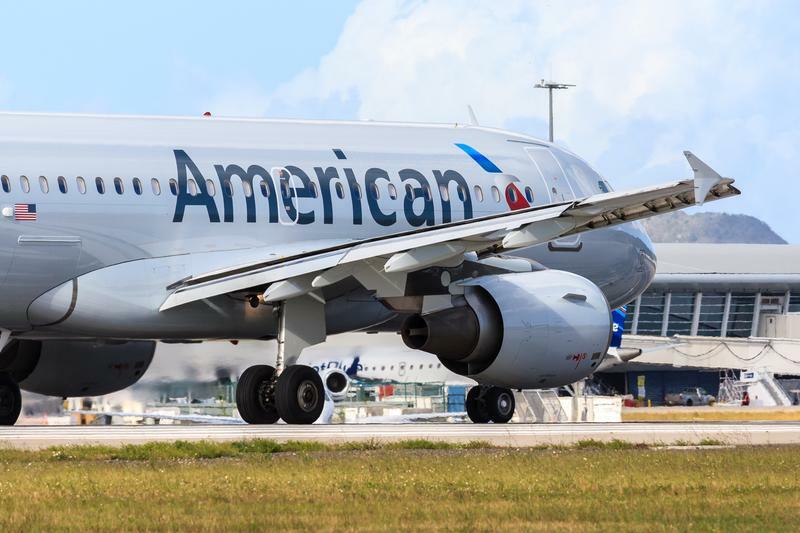 The baggage handler admitted that it was all his fault that he got trapped in the cargo hold as he was drunk and fell asleep inside the 737 on the flight from Kansas City and bound fro Chicago. The baggage handler of Piedmont Airlines was thankfully not hurt from the incident. He was also not charged with a crime. As it was his clear fault, however, he has been suspended from work. The man whose identity was not released by authorities was likely left undiscovered until landing because there was no luggage loaded into the forward hold for the flight. It is not clear if any supervisor or other employees are also at fault for failing to check or monitor that the baggage handler was still in the cargo hold before take off. Social media users are reacting to the news, many with humor, some with sympathy and relief that he’s fine. Surely he will have a hard time even in this Trumping economy finding a job.